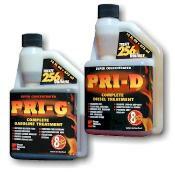 PRI-G is the best gasoline fuel preservative on the market, bar none! 1 oz. treats 16 gallons. This listing is for a QUART. It does NOT have to be all used at one time and will store for years on it's own. The "G" model is for gasoline store, including the new ethanol blends- no better product for Ethanol blends. The PRI-D is for diesel, kero, etc. 1 quart treats up to 512 gallons. 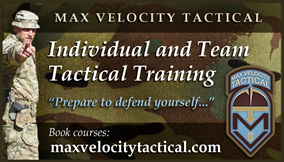 It does NOT have to be used all at once and PRI stores well for many, many years. Extend the life of your fuel now! Works well with the new ethanol blends also! This is not some "stabil" short term crap, this is the REAL DEAL for LONG TERM FUEL STORAGE. You can even rejuvenate old fuel with it. Can you think of a better BARTER item? Buy it by the quart then divey it out in smaller quantities as a post disaster barter item as people realize they need to preserve what fuel they have or can find.